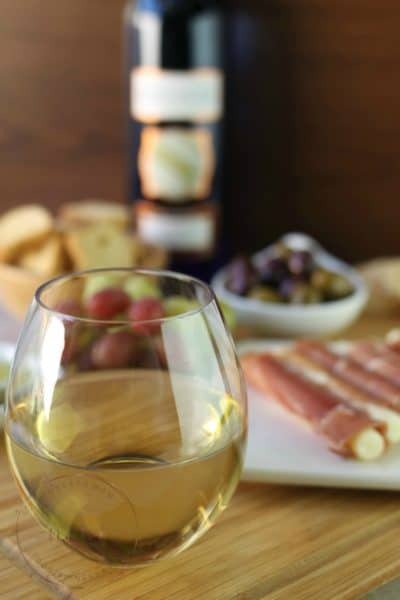 January was a whirlwind here at the Moscato household. We have had a lot of big changes come our way – the biggest being that our daughter got her very first apartment! My “baby” moved into Student Housing last week at our local campus and while it has been bittersweet to see her take this step in life… it has also been incredibly expensive. Between deposits, stocking a new home, and of course the new semester with all new classes, books, and labs, I am so glad we started to save for college early to make this transition a bit easier. 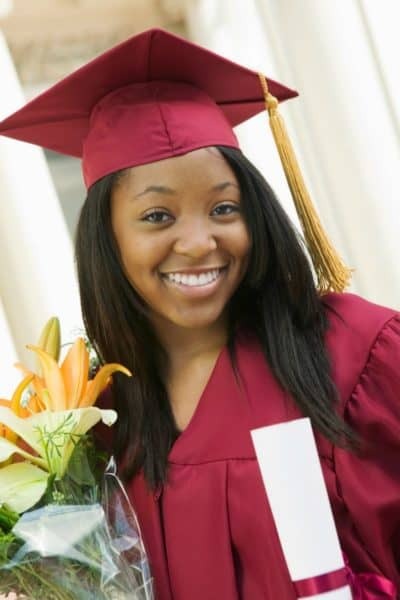 There are a lot of misconceptions when it comes to prepaid college plans. One of the biggest I think is that your child would only be able to go to college in Florida! 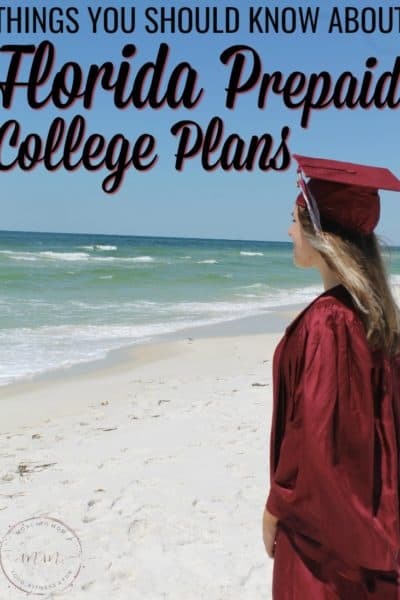 I thought by purchasing a Florida College Plan it would mean she was limited – and at that time I knew she had her sights set on a college out of state. 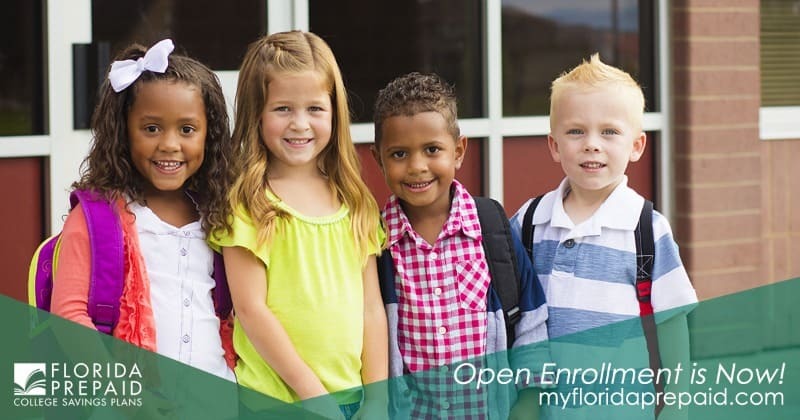 With MyFloridaPrepaid you are not restricted to Florida schools; the amount covered by your Prepaid Plan can be used at schools nationwide. In fact, even if your beneficiary moves out of Florida after purchasing a Prepaid Plan, your child would still be billed at in-state tuition rates when using their plan at a Florida college or state university. Be sure to check out the MyFloridaPrepaid FAQ’s to answer any questions you may have – and save $25 on your enrollment when you use the code Mom1718. As our oldest daughter dives into her second semester of college, we are making plans for her sister to follow in her footsteps. 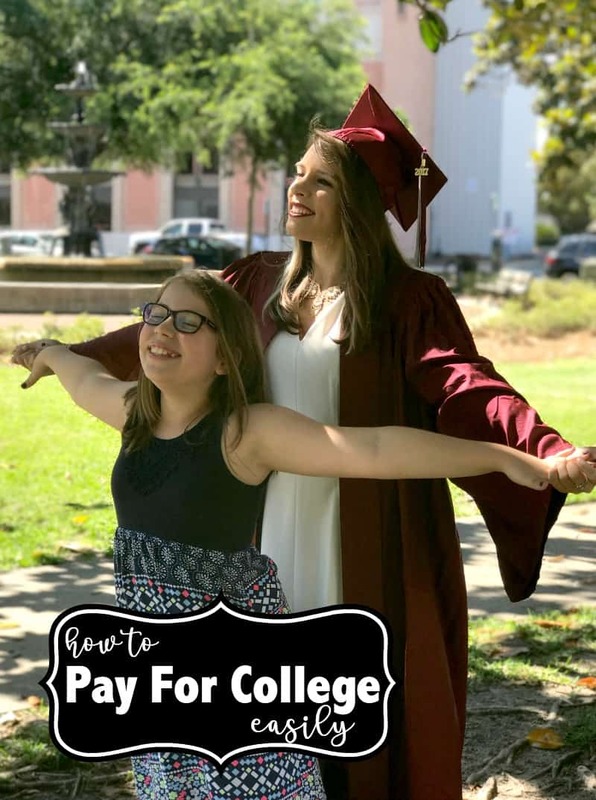 Midge is only six years away from enrolling in college herself, and now that I have seen first hand just how pricey college is right now, I am even more motivated to start saving. 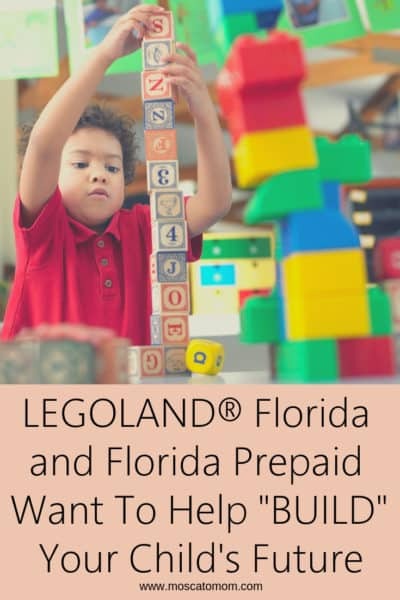 The Florida Prepaid option only makes sense since it locks in current prices. Then, when your child is ready to enroll, your Plan pays the cost – even if it is higher than anticipated when your plan was set up. 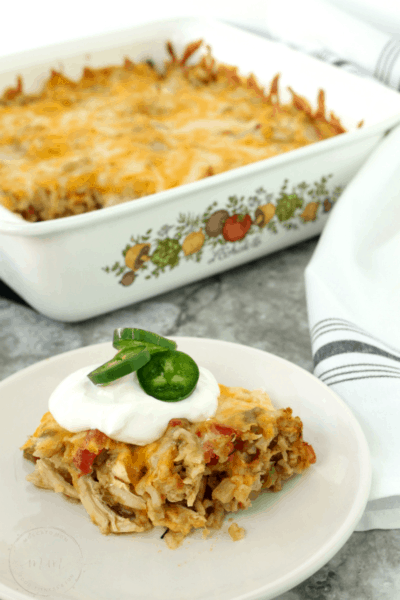 That is one of the biggest advantages of a Prepaid Plan, and it is backed by a guarantee from the State of Florida. Open Enrollment ends February 28th – so you only have a few weeks left to get started saving for your kid’s college. Visit MyFloridaPrepaid today and use the promo code Mom1718 to save $25 off your application fee.